Your fence is only as strong as the posts that support it, so don’t compromise. 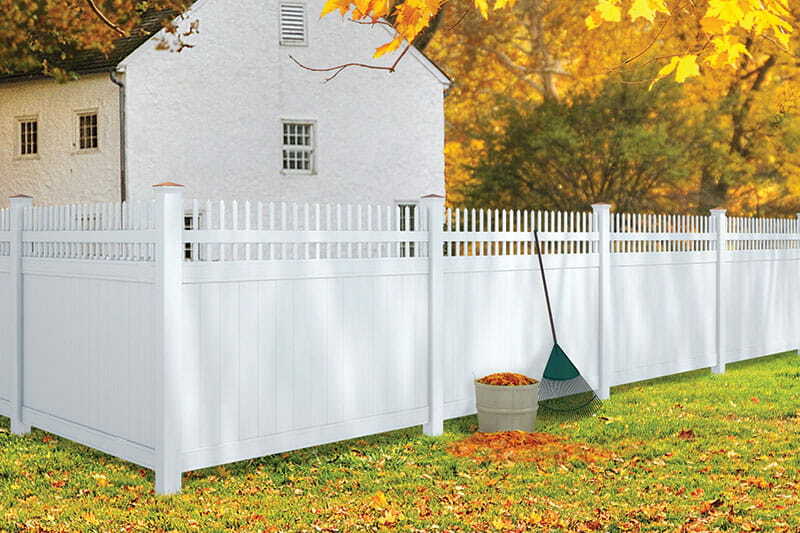 Our PicketLock vinyl fence posts are as strong as they come. 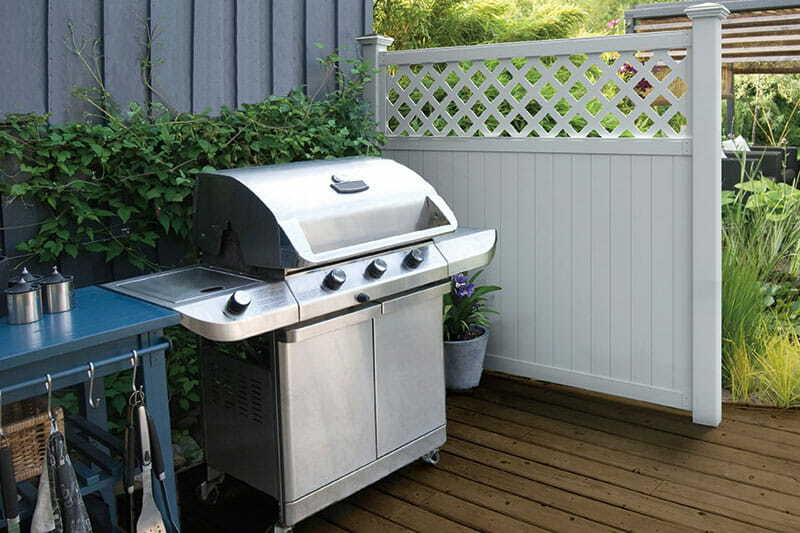 They are made with the same durable, low-maintenance vinyl as our vinyl fence panels. The vinyl includes UV inhibitors and impact modifiers to increase durability and flexibility. We are so confident in the strength of our posts, we back them with a lifetime limited warranty. Our PicketLock posts are structural: there’s no need to sleeve them over a 4x4 wood post during installation. They come in two wall thickness options – standard and hurricane grade – in 6 ft. and 8 ft. heights. 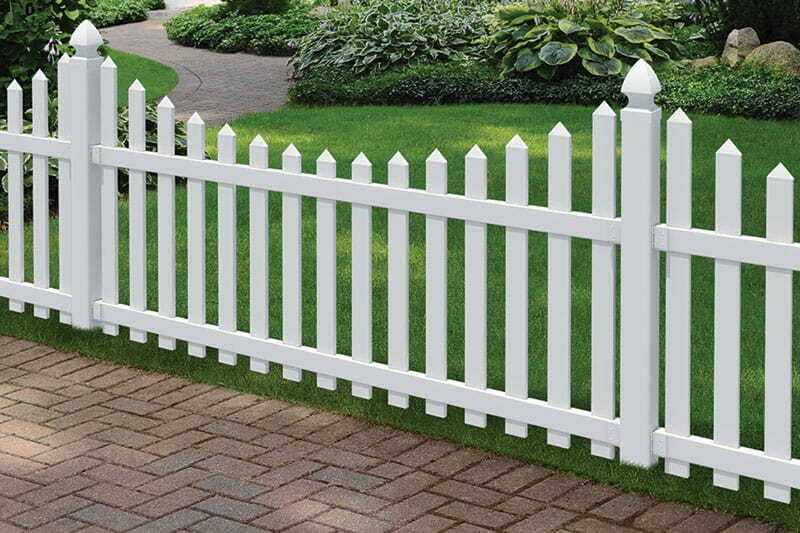 Our standard posts are more than sufficient for most fence applications. Our hurricane posts have a thicker wall, designed for installation in high-wind areas and hurricane zones. PicketLock posts are designed for use with our bracketed PicketLock panels. They are blank posts with no routed holes. Our 6 ft. posts work with our spaced picket panels. 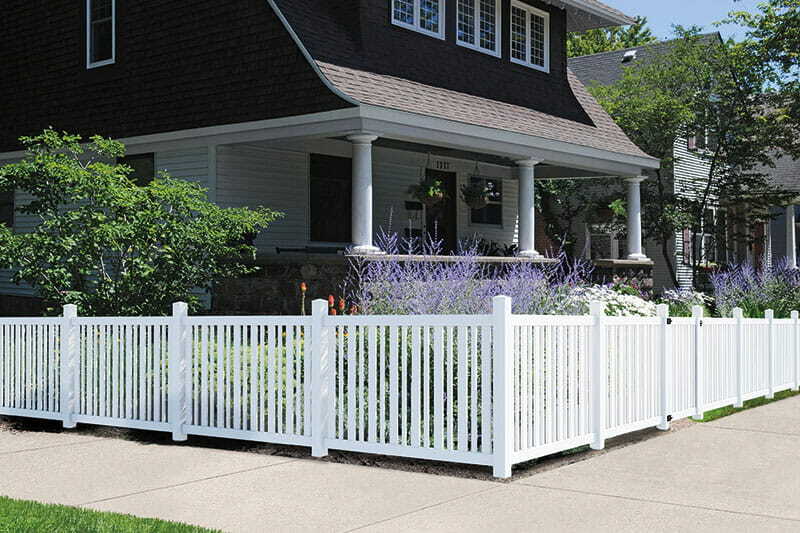 Our 8 ft. posts work with our privacy, semi-privacy and 6 ft. spaced picket panels. Wondering which is right for you? Check out our product pages for details.